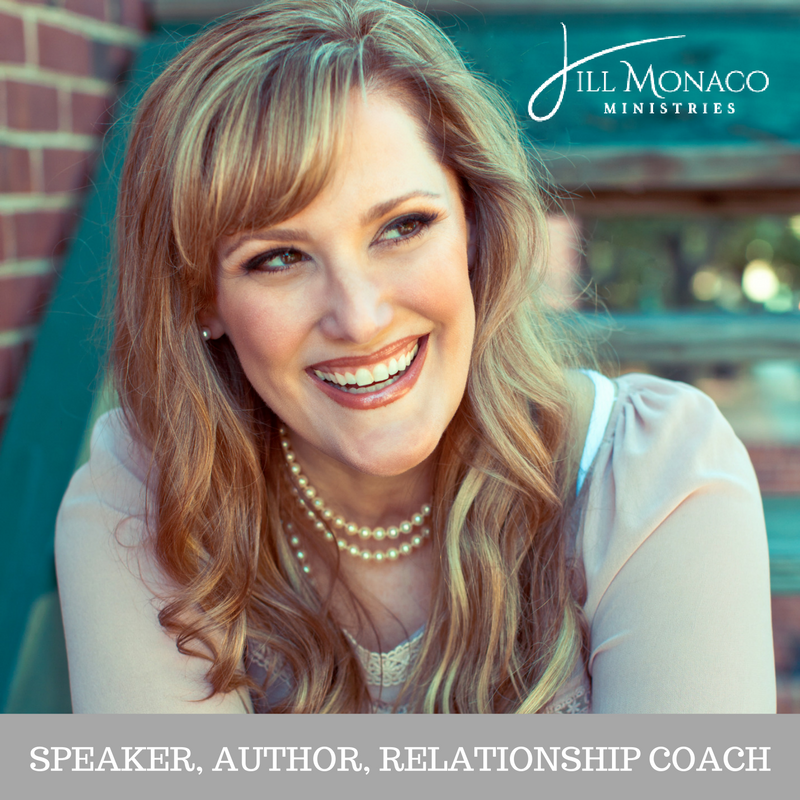 My guest today is like a soul sister with a passion for emotional health, freedom in Christ and pro-relationship! We are passionate about helping you be the best you and find a mate! Today we are talking to the CEO of OnDaySix, Wendee Mannon. 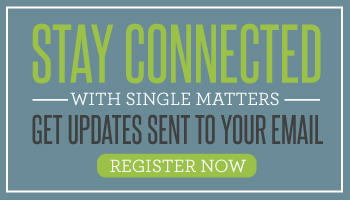 OneDaySix is a Christian dating website that really cares about helping you find someone that is right for you. She filters every new member herself! You can even choose what kind of church you attend to really narrow down the right kind of person for you. And in case you’re like….easy for her to talk to singles because she’s married … she met her husband on the site before she was CEO! She’s also an author. Her book Love Unstuck: Be the Leading Lady. In this book, Wendee describes her unique journey of finding her husband through the perils of the Christian generation that kissed dating goodbye and into a time where God spoke to her about ‘partnering with Him’ to move towards meeting her husband. 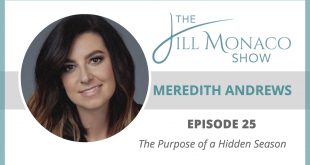 The journey included both dating and diving into her beliefs about herself, God and men all combined with an action plan to move towards that desire. So do you hate dating websites? Never had any luck with them? 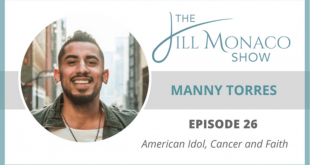 Not sure how to wait on God … but also put yourself out there? Well, this episode is for you! 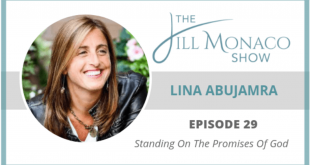 We even pray for a release of the breakthrough of marriages to those that listen to this episode! 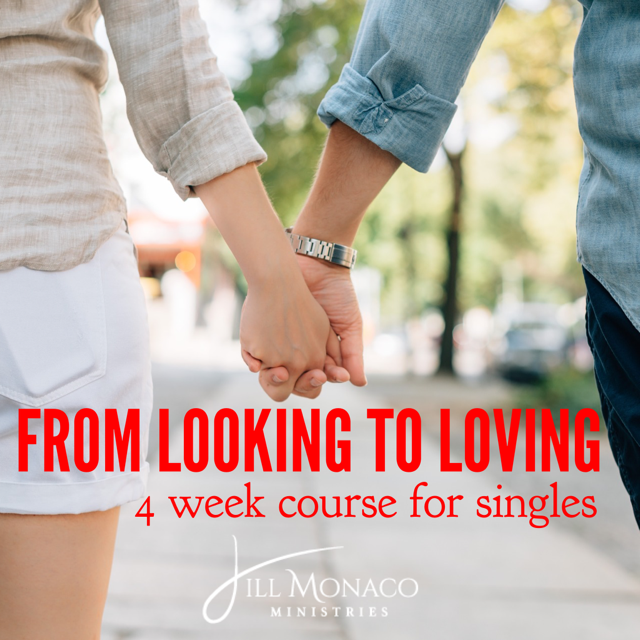 From Looking To Loving course for singles – sign up now!